Our latest release makes for a very exciting point in the MAAS evolution. As datacenter (DC) infrastructure grows at unparalleled scale fueled by new applications and services such as connected autonomous cars, augmented/virtual reality (AR/VR) and IoT, the need for automated bare metal provisioning has never been more important. 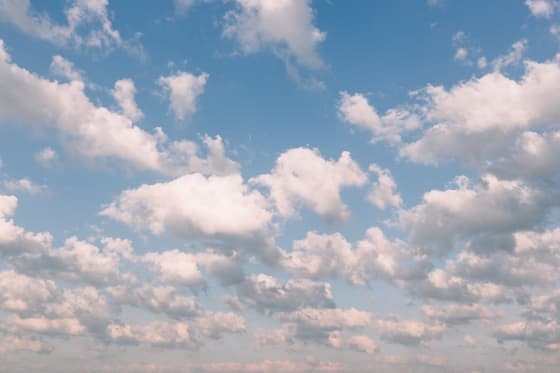 Multi-access edge computing and the ongoing shift to 5G will continue to drive cloud architectures ranging from small clusters deployed at actual radio towers all the way to thousands of nodes running in core data centres. The agility and speed of discovering, allocating and also repurposing bare-metal servers will be crucial to new services and an automated physical infrastructure lifecycle management. MAAS 2.5 brings new capabilities and improvements to how this can be achieved in a repeatable and reliable way. Our new release changes communication patterns between a MAAS rack and region controllers to ensure compliance with security policies and enablement of controls to manage how external resources (ie. package repositories) are consumed by provisioned nodes. With MAAS 2.5, all HTTP, DNS and SYSLOG communication is proxied through rack controllers. With MAAS 2.5, for the very first time we bring support for deploying VMWare ESXi on bare metal nodes to cater for use cases requiring this particular hypervisor. Automated deployment enables ESXi host networking configuration directly from MAAS and caters for clean provisioning on initial root partition. Another exciting feature is the ability to configure storage for CentOS and RHEL deployments including creation of custom partitions, LVM layout and RAID configuration. Physical DC infrastructure has a major impact on both capital and operational expenses hence ensuring the most optimal way to operate it is crucial for every commercial use case. When running a full IaaS orchestration abstraction layer such as OpenStack is not a valid option, MAAS offers the ability to create lean, on-demand KVM-based micro-clouds on any of the leading architectures (x86_64, ARM64, ppc64el and s390x). This capability extends to a very fine-grained control over KVM storage and networking configuration, thereby accelerating deployment of applications in any environment constrained by physical footprint or requiring dedicated VM-based workloads. MAAS 2.5 also brings major improvements to the web UI such as a new machine listing page providing more in-depth information on nodes under MAAS management. Primary IP, power type with status, tags and zones are just a few additional pieces of information providing operators with more visibility into infrastructure resources. Also a KVM pod view has been introduced to display vCPU cores, vRAM and storage pool details as well as overcommit ratio of a KVM machine to clearly indicate how KVM-based resources can be utilised. Please check the release notes available here and visit maas.io for more information on this exciting new release.